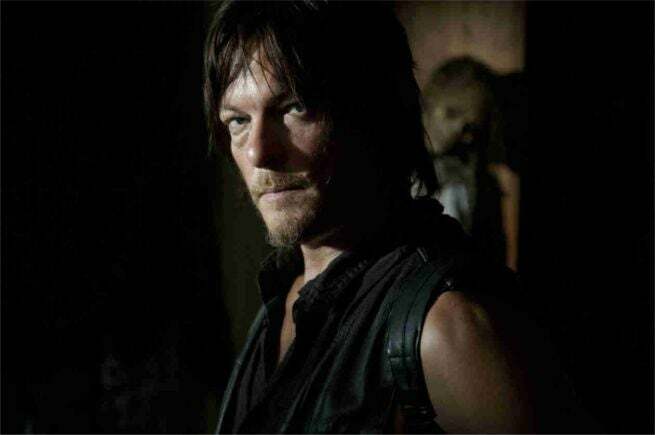 The Walking Dead: Is Daryl Dixon Gay? During the course of four seasons of The Walking Dead on AMC, there has been much fan discussion and speculation over who Daryl Dixon might eventually make a romantic connection with on the show. Daryl has formed close friendships with both Carol and Beth, but he has yet to hook up with either of them romantically. One question that has often been posed in fan speculation has been whether Daryl might possibly be gay, and the question was put to Walking Dead creator Robert Kirkman in the letter column to The Walking Dead #130. In the comic series, Jesus is a tough character and all around badass, who also just happens to be gay. A fan letter pointed out that a parallel could be drawn to Daryl in the TV series, as Daryl is also a badass whose sexual orientation is still somewhat of a mystery. The Walking Dead Season 5 premieres on Sunday, October 12, 2014 at 9 PM ET on AMC. Tagged as amc, joe comicbook, robert kirkman, Robert Kirkman Comments On Daryl’s Sexuality, the walking dead, The Walking Dead: Is Daryl Dixon Gay?